It’s taken me every ounce of self restraint with these cookies to not say something super cheesy like “they’re outta this world”. Because, while they totally, absolutely are, you don’t need cute quips to inform you of that, do you? These cookies make their own statements, and none of them are mundane. 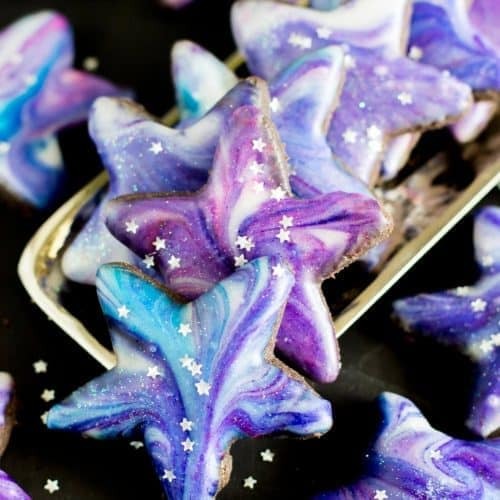 I’ve been seeing some pretty incredible galaxy desserts all over the internet recently, and wanted to offer up my own spin on these out of this world desserts. They’re not difficult to make, but there are quite a few steps involved, so let’s get started. 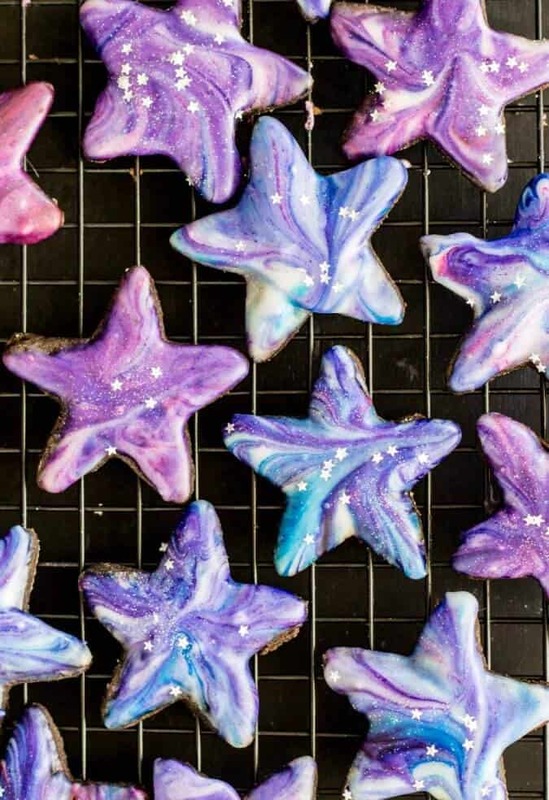 The patterns and whorls of these galaxy cookies look complex and intricate, but the process for making them is actually really, really simple. 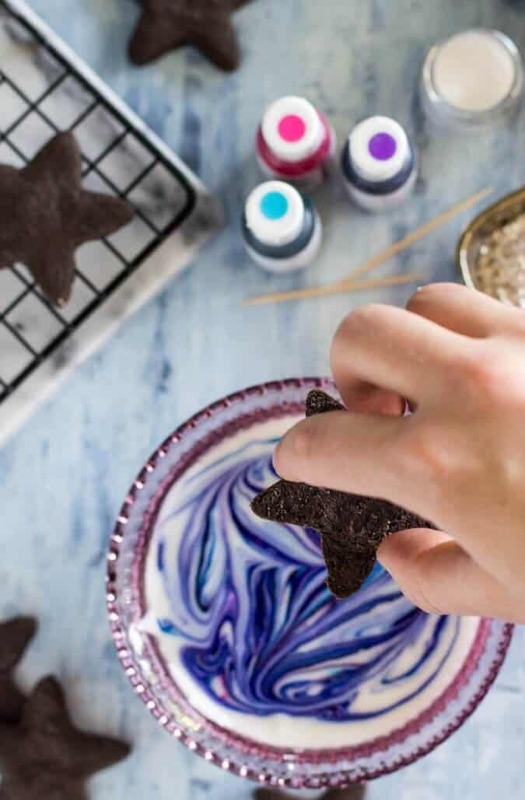 Use a toothpick to dab bright pink, blue, and purple food coloring into a simple vanilla glaze, and then drag the toothpick around the surface until the swirls look spacey enough. 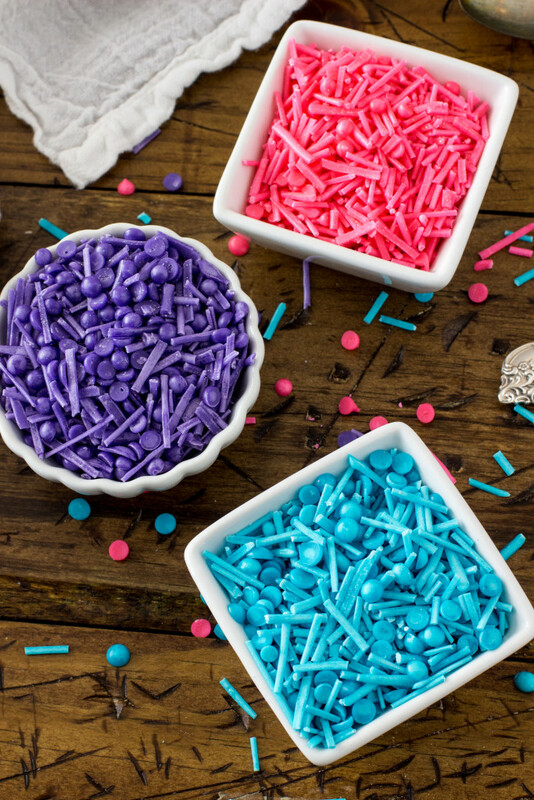 You literally cannot mess this step up — every slip of the toothpick just makes things more interesting (just… don’t over stir or all the colors will run together). 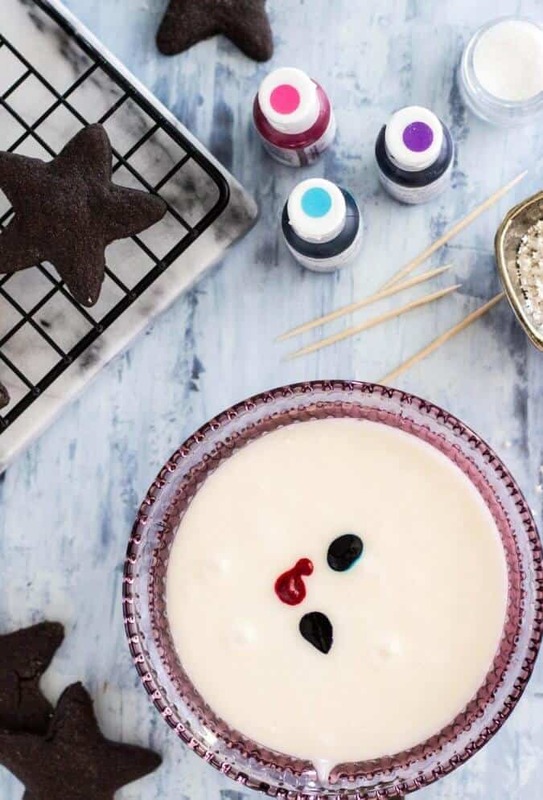 Then dip the face of each cutout cookie into the surface of the glaze until it is completely coated, remove, and allow it to set on a cookie sheet until hardened. I’ve said this before, but for a person with as little patience as me this is completely true — the hardest part is waiting. I let my cookies set overnight so I know the glaze is fully set, but you can wait as little as 30 minutes if you don’t mind slightly soft glaze. Choose an extract that you really like to flavor the glaze. 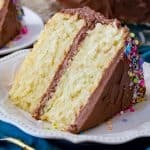 I found simply using vanilla to be too plain and it left too much space for that bitter food coloring flavor. I recommend using half a teaspoon of vanilla and then 1/4-1/2 teaspoon of an extract of your choice. 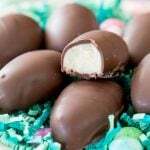 My favorite is almond, but I think mint or coconut would also be delicious. Taste test before swirling and dipping! The less food coloring the better. 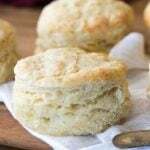 The more white glaze you have swirled in, also the better. Food coloring has a pretty pungent flavor. Use gel colorings for the most vibrant color, and dip a clean toothpick into the well of each and then into glaze. Repeatedly if needed. This allows you more control than just squirting the coloring directly into the bowl. Food coloring stains everything! Any porous surface it comes into contact with — wood, plastic, skin. I always lay out a sheet of wax paper to protect the surface I’m working on from becoming permanently stained. I used dark chocolate cocoa powder to color these cookies nice and dark (you know, like the night sky…) without any additional food coloring. 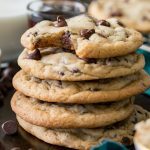 They don’t have a very strong chocolate taste to them, though, and you can easily substitute regular cocoa powder or use this (non-chocolate) cutout cookie recipe to use as your base instead. In stand mixer fitted with paddle attachment, cream butter. Stir in lightly beaten egg yolk. Scrape down sides of bowl as needed to evenly incorporate all ingredients. 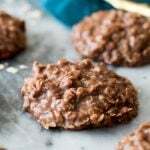 In separate bowl, combine flour, cocoa powder and salt. Flatten into a disk (about 1" thick), cover with clear wrap, and chill for 30 minutes. 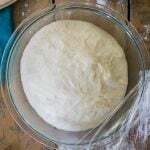 Once dough has chilled, transfer it to a clean, lightly floured surface and use a lightly floured rolling pin to roll out to about ¼" thickness. 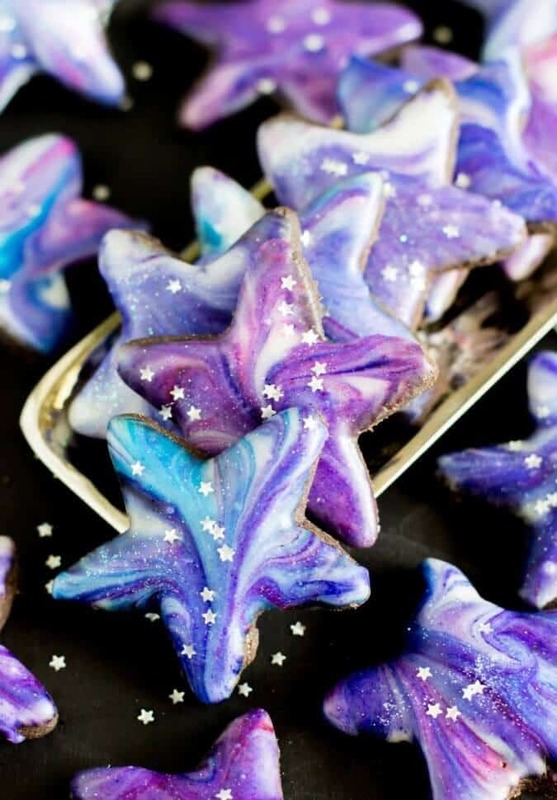 Lightly flour your star cookie cutters and cut out your shapes, transferring them to ungreased cookie sheet. Drag a toothpick through the food coloring and glaze until it is prettily swirled (like a galaxy). 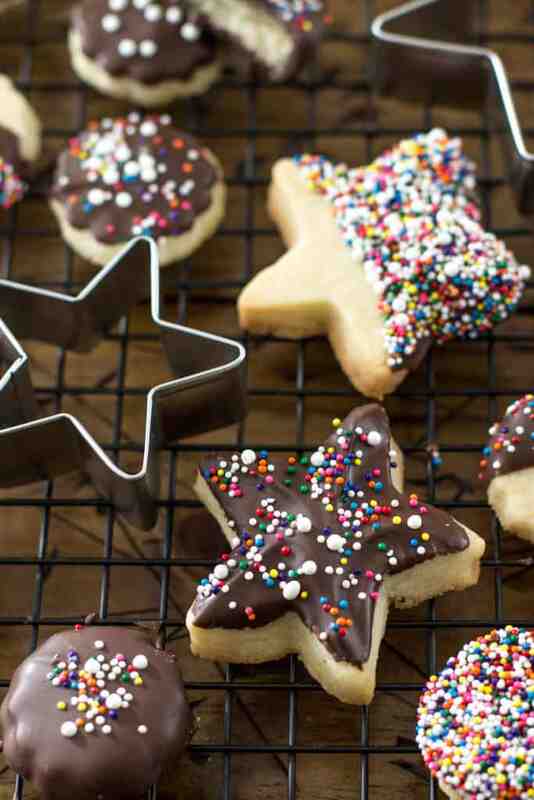 Optional: Before glaze can harden, immediately after dipping sprinkle cookies with disco dust and silver stars. 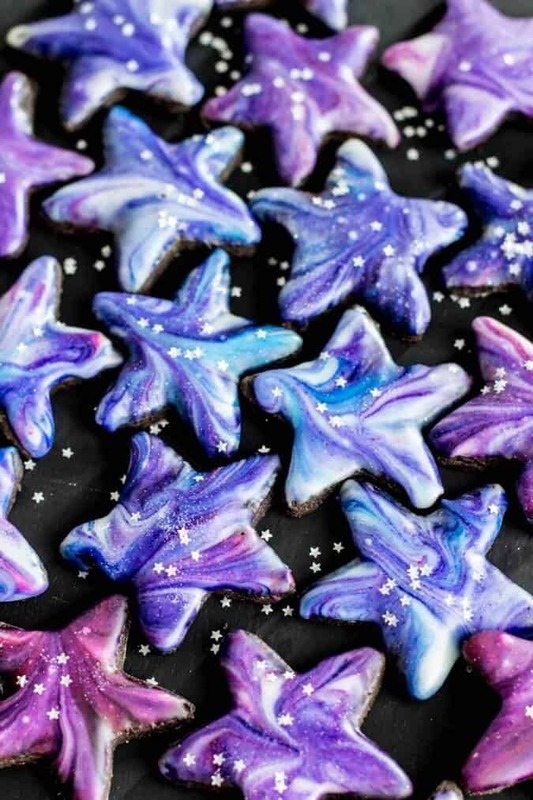 These make them look extra pretty but are not required for stunning cookies. Could you pipe words on the surface after they dry? What makes the frosting g get hard though ? Hi Joanie! 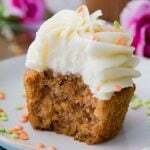 The sugar and allowing it to set and dry at room temperature allow the icing to get hard. 1 batch of cookie dough came out too crumbly the 2 no batch came out like fudge. What did I do wrong??? Hi Joni, I’m not really sure why they would come out so differently, that’s really strange! Could something have been mis-measured? What did you do differently with each batch? Hi Sam does this glaze really harden? 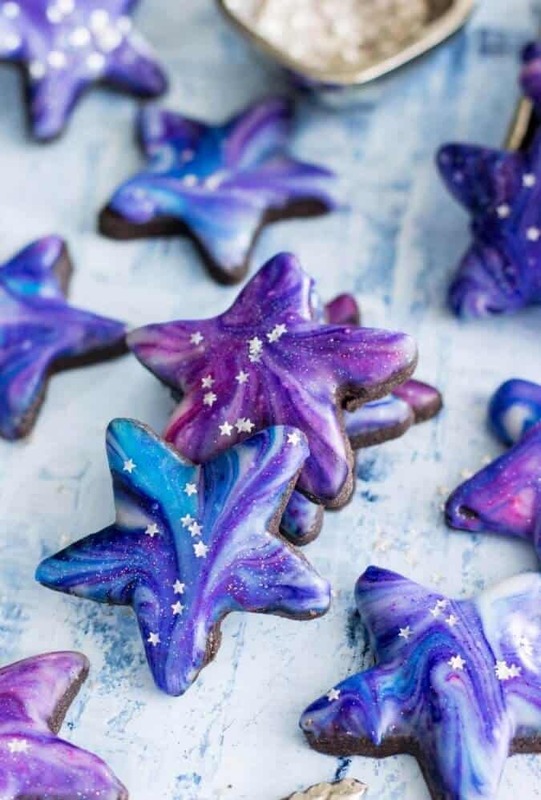 Looking to make these as wedding favors for under the star theme but will need to wrap or put in cellophane so just wonderimg if the glaze hardens to where it won’t make a mess? Yes! it hardens, but does take several hours (ideally let them dry overnight). I made heart shaped cookies for Valentine’s Day, and used coconut extract instead of the almond. They were delicious and so unique! These are beautiful! 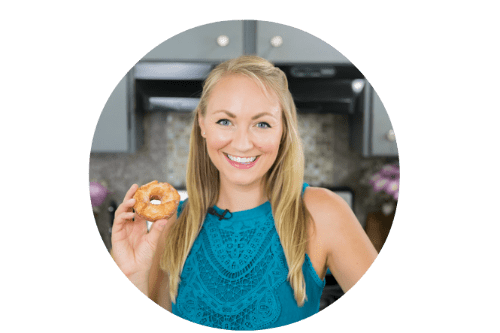 I was thinking of using your glaze to top some orange zest and cardamom sugar cookies – do you think I could use orange juice in place of the milk in the glaze? 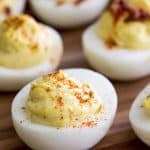 I would love to make the glaze orange flavored and I really dislike citrus extracts. Thanks! Ooh, I’m not sure, to be honest… Hmm, I worry that if you use orange juice instead of milk the glaze will be very thin, though you could potentially add more powdered sugar to combat that. Since I haven’t tried it myself it’s hard to be certain but I think it’s worth trying out, and if you do I’d love to know how it turns out for you! Made these for my cookie exchange today; turned out perfect! 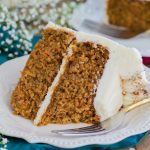 Thank you for sharing your tips, tricks and recipe. They are simply beautiful! I made your recepie for my son school event (space themed). 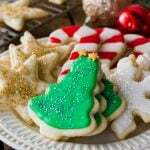 The recepie is great and the cookies are beautiful. It was very easy and the galzing part was just so much fun. These should keep about two weeks, store in an airtight container. I hope you love them! Can you use this icing with cupcakes? I want a shiny hard thin frosting for cupcakes. I haven’t tried it that way but think it could work so long as the top of the cupcake is firm enough, if it’s a very soft delicate cupcake the top might come off in the icing so I would just watch out for that! I hope that helps! 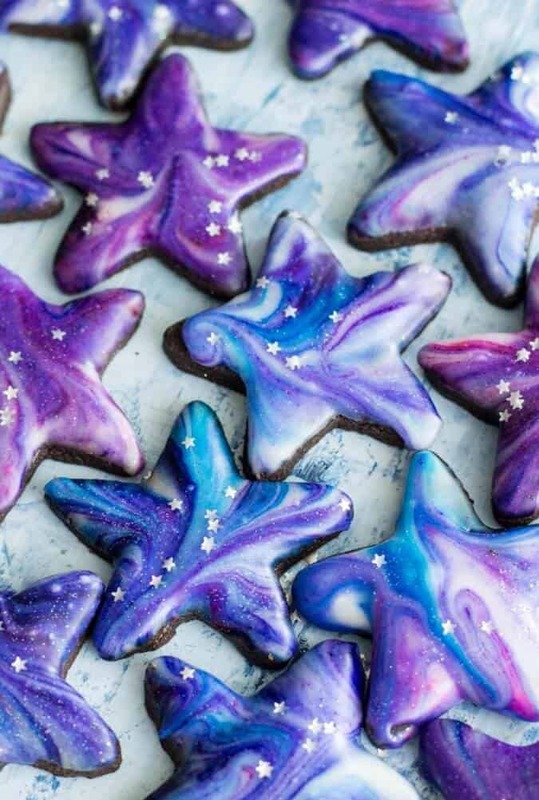 Are the stars edible? or just some thing you added? They are! I got them from my local cake shop but there is an affiliate link for them on Amazon beneath the post (the gold ones are cheaper on Amazon if you can find them, they’re expensive! ).